Ernest M. Jenks is a personal injury & workers compensation attorney for SW Portland including Beaverton, Hillsboro, Aloha & Tigard Oregon. Car Accidents may cause life altering effects, including, permanent injury, medical bills, loss of wages, and change in employment. We believe that all accidents should be compensated fully. We also seek to maximize benefits for injured workers, including vocational retraining, permanent disability awards, medical treatment, and off work payments. 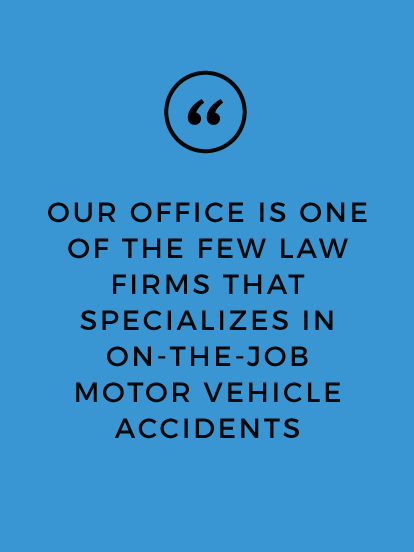 We are one of the few law firms that emphasizes car accidents that occur on the job. Our team will lead you to the highest recovery either by litigation or settlement for your car accident, personal injury, and workers' compensation cases. We will be happy to assist you and lead you to a favorable result. 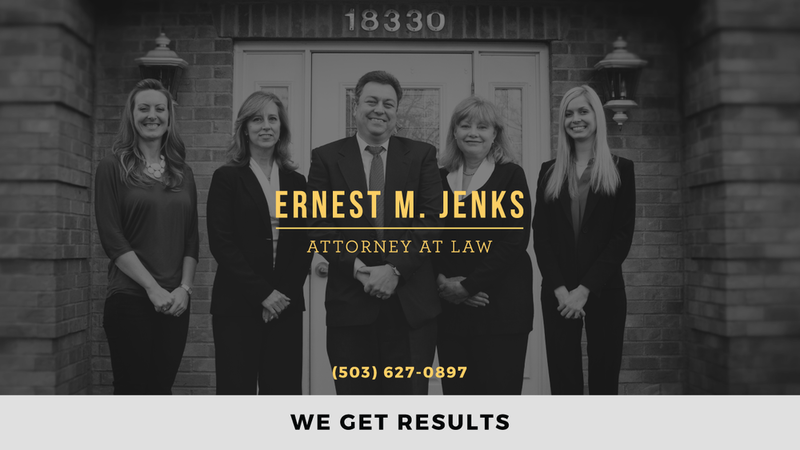 Contact Ernest M. Jenks, PC today.